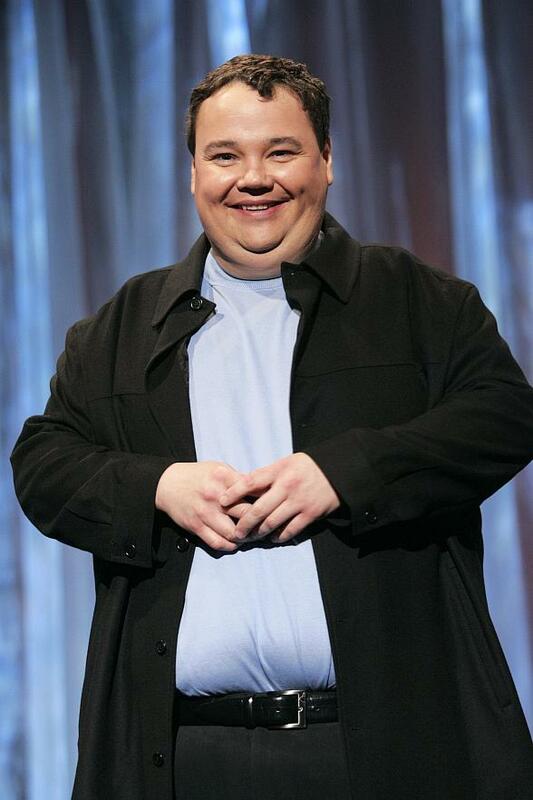 John Pinette was without a doubt one of my absolute favorite comedians. After randomly seeing him on The View many years back, I looked him up online and fell in love with his routines. He died April 5th and I’ve watched his special “I’m Starvin'” many times in the last few weeks. Still hilarious. His pretend rage, his baby face and hysterical voice all combined into one of my favorite standup acts.